Pirate Ship's Etsy integration makes it simple to buy shipping labels for your new, unshipped Etsy orders. When you ship an order from Etsy using Pirate Ship, the order is automatically marked as Shipped in Etsy, which attaches the tracking number and triggers Etsy's shipping notification. Etsy will ask you to authorize the connection; just click Allow Access and you're all set! You will be brought to Pirate Ship's Ship > Import from Etsy page, with all of your new, unshipped Etsy orders displayed. Rename the connection, which can be helpful if you want to connect multiple shops. 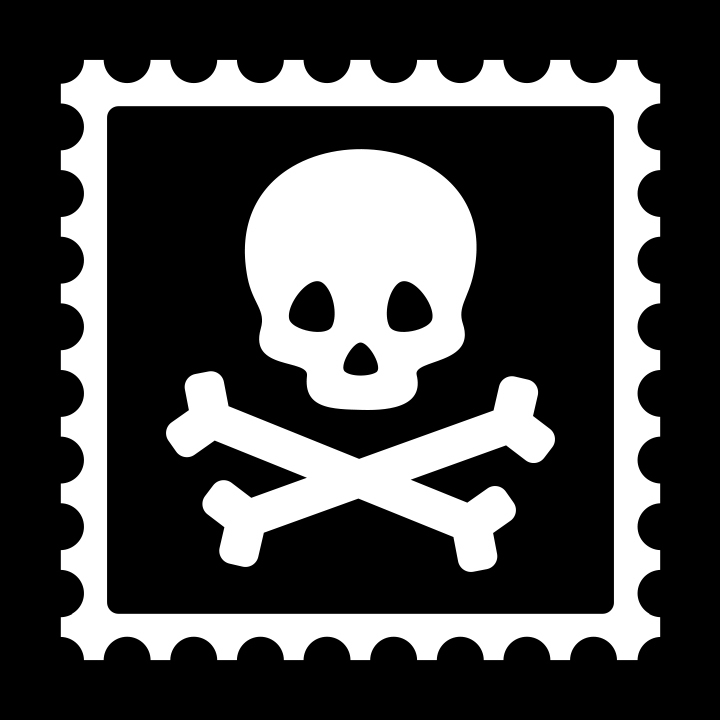 Enable Pirate Ship's fully-customizable tracking emails (note: Etsy does not let you turn off their own shipping notification emails, so if you enable Pirate Ship's emails your customers will receive two emails). Disable Automatic Refresh, which can be helpful if you have hundreds of open orders in your Etsy shop. Edit Field Mapping, if you'd like custom reference information to be printed on the corner of your shipping labels, like an Order ID or Batch Name. When you purchase a label for an Etsy order using Pirate Ship, if you refund that label because of a mistake or because the customer doesn't want the order anymore, the order will appear new/unshipped in Pirate Ship's Import page again... however, Etsy's dashboard has a bug where it will not be displayed in the "New" tab on their Orders & Shipping page, and you may need to use Etsy's "Search your orders" search box to find the order in Etsy. Etsy is aware of this bug and says they are working on a fix.